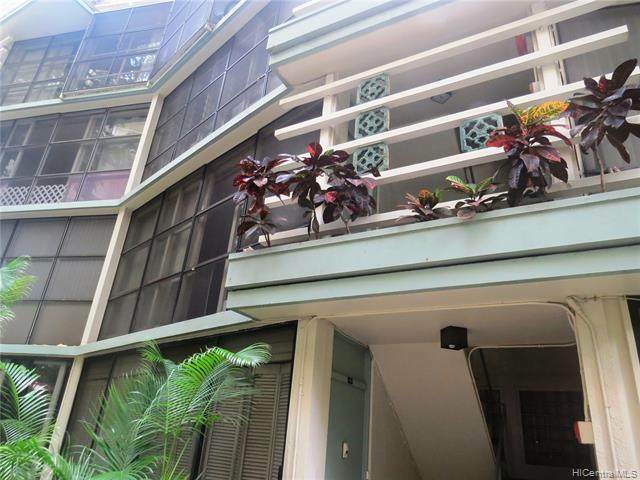 Come enjoy the Gold Coast, community neighborhood with this lowest priced, fee simple, one bedroom, one bath unit in an active lifestyle building, on the slopes of Diamond Head. 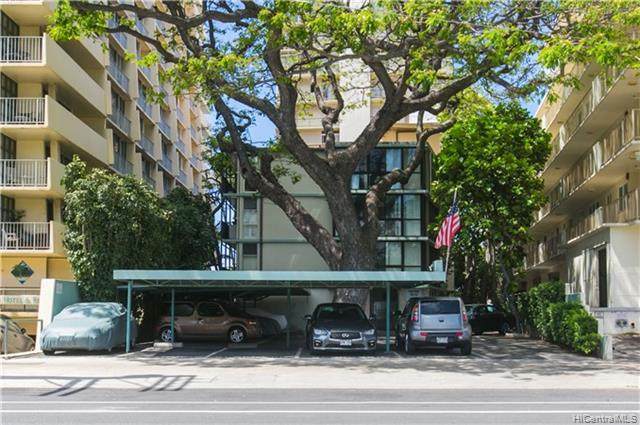 Explore and exercise in Kapiolani Park across the street, direct access to swim, surf, snorkel right in front of the building. Low tide, secret, sandy beach. Relax, suntan and BBQ on the oceanfront, seawall area. Secured building, walk up one flight and bring your personal touch to create a modern space. Onsite manager, pet friendly, with bicycle, surfboard and assigned, additional storage.